Our firm works hard to recover fraud losses for investors, and we will spend the time and resources necessary. 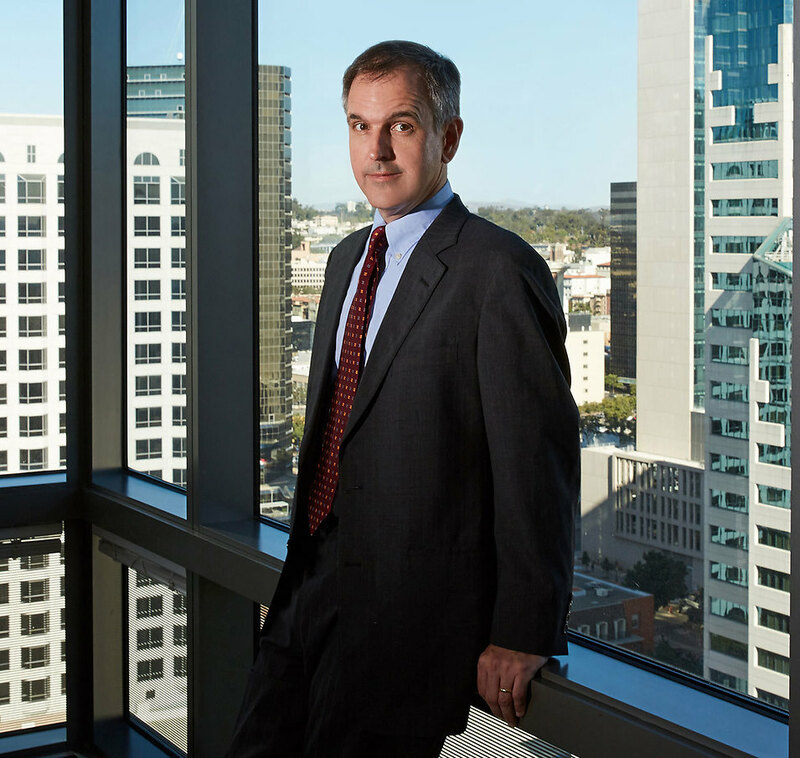 Thomas Egler is a partner in Robbins Geller Rudman & Dowd LLP’s San Diego office and focuses his practice on representing clients in major complex, multidistrict litigations, such as Lehman Brothers, Countrywide Mortgage Backed Securities, WorldCom, AOL Time Warner and Qwest. He has represented institutional investors both as plaintiffs in individual actions and as lead plaintiffs in class actions. Tom also serves as a Lawyer Representative to the Ninth Circuit Judicial Conference from the Southern District of California, and in the past has served on the Executive Board of the San Diego chapter of the Association of Business Trial Lawyers. He has been named a Super Lawyer by Super Lawyers Magazine. Before joining the Firm, Tom was a law clerk to the Honorable Donald E. Ziegler, Chief Judge, United States District Court, Western District of Pennsylvania. He received his Bachelor of Arts degree from Northwestern University and his Juris Doctor degree from Catholic University of America, Columbus School of Law, where he served as Associate Editor for the Catholic University Law Review.